A new battle royale has entered the arena. Earlier today, Respawn Entertainment officially announced its newest game—Apex Legends. While the game is set in the Titanfall universe, it’s a little bit different than prequels Titanfall and Titanfall 2. Apex Legends is a free-to-play battle royale now available to play on PC and consoles. The game developer officially released the game to the public after a short, 15-minute livestream reveal on Twitch. During the stream, there were several interviews with key individuals who worked on the game in addition to cinematic and gameplay trailers. Apex Legends is set in the Titanfall universe following the conclusion of Titanfall 2. As of now, players will compete on a single map. Each game holds up to 60 players with three players to a team. While Apex Legends follows traditional battle royale style in a kill-or-be-killed scenario where players must scavenge for loot, there are unique features in the game. Players have the option to pick between eight different Legends to play as, with more characters likely to release in the future. Each Legend comes with its own abilities and playstyle. Different Legends include a tracker who can see enemy movement and a battle medic with a deployable shield. Legends come with their own ultimate ability that charges up slowly during the game—once it’s fully loaded players can activate it. Respawn hinted players would need to play off the strengths of different Legends when teaming up for the best results. 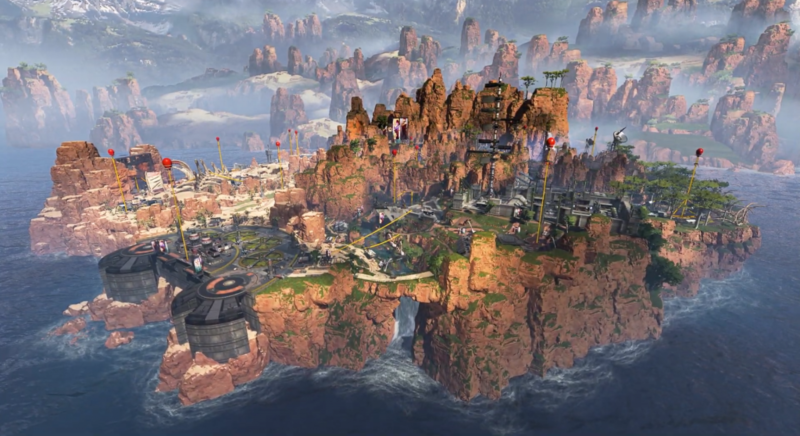 Other unique characteristics behind Apex Legends include how teams pick where they start on the map. A “Jumpmaster” system allows teams to pick where they start on the map before the game begins. When a teammate is killed, they’ll have a second chance with Respawn Beacons. These beacons can be used once per game to revive downed teammates. While Titanfall games are typically overshadowed by other shooters, it seems Apex Legends will receive consistent updates into the foreseeable future. Respawn stated during the livestream the new battle royale will have years of support. 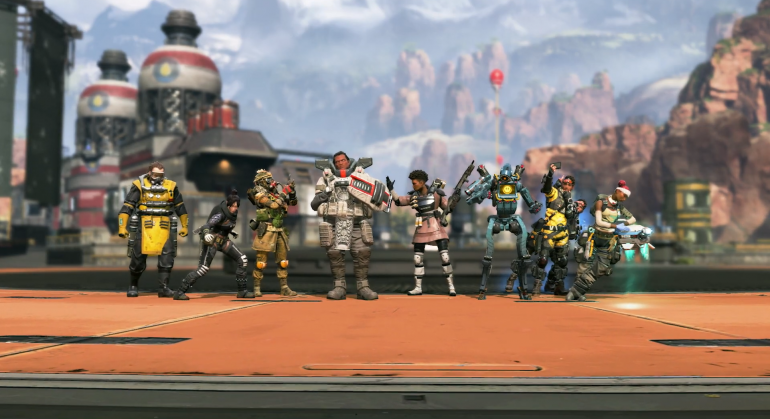 One way Apex Legends will remain fresh for players is through different seasons. Similar to Fortnite, different seasons will bring new features to the game, like weapons, cosmetics, and new Legends. The game is free-to-play but it offers a purchasable in-game currency called Apex Coins for players. These coins can be used for different cosmetic upgrades for Legends and their weapons. As of now, there doesn’t seem to be a pay-to-win element behind Apex Legends.